Two variations of a fun coaster to make for yourself, as a gift, or to sell - a pretty posy with eleven petals, or a mum with 44 petals. 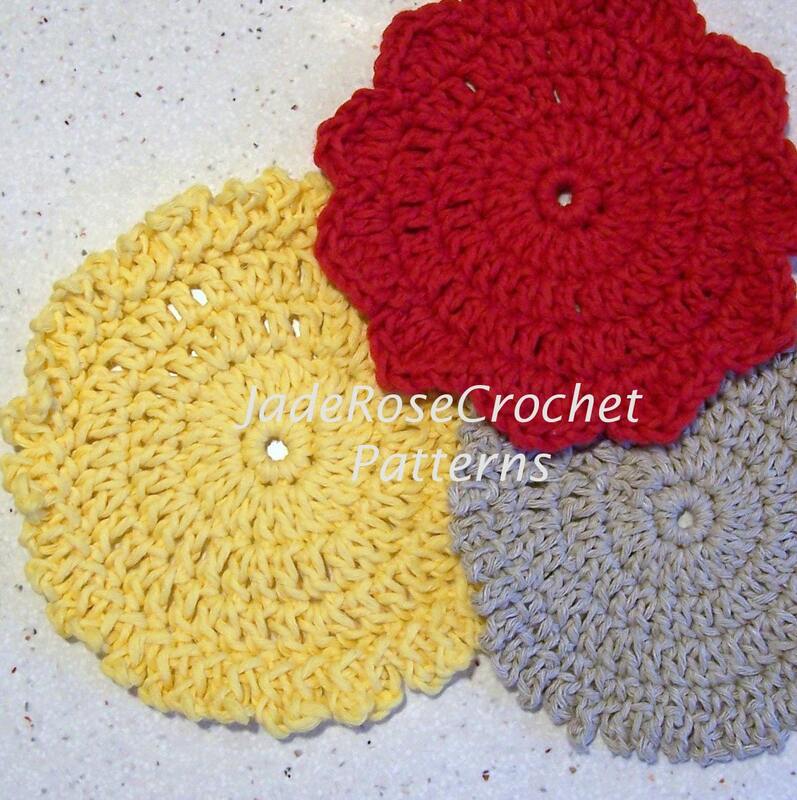 The red and yellow coasters are made with Lion Brand Martha Stewart Cotton Hemp yarn in Lemon Drop and Sour Cherry. The beige is made with organic cotton. 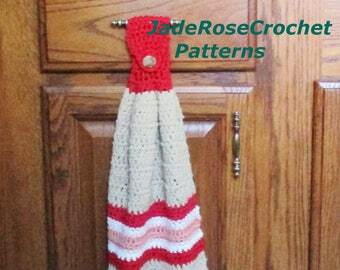 You can use your own favorite brand of cotton yarn. "Love these! I'm a beginner but these were easy enough to follow"